Absorbine® UltraShield® Sport provides sweat-resistant protection during heavy workouts in the hottest, most humid weather. 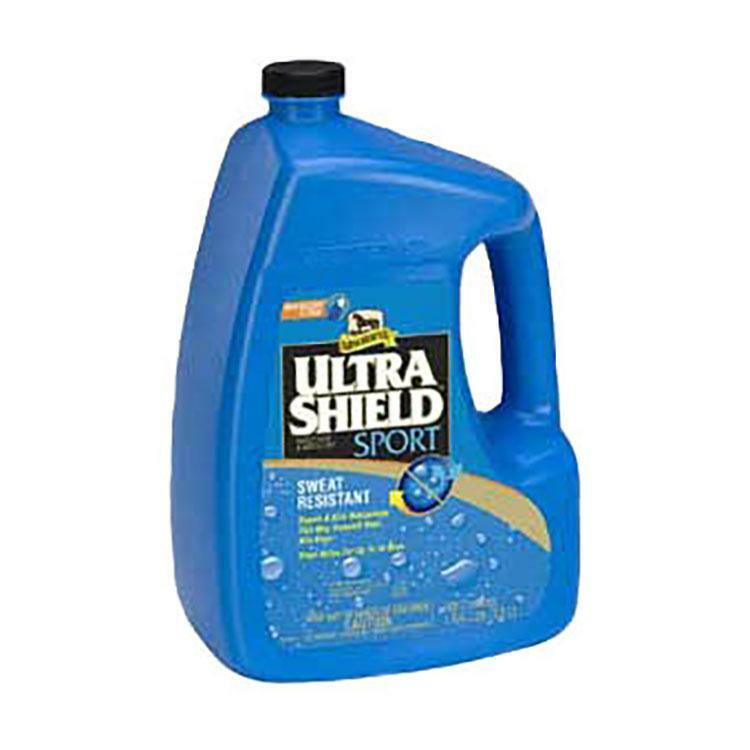 Protects against biting and nuisance flies, gnats and mosquitoes. Repels and kills the mosquitoes that may transmit West Nile virus. 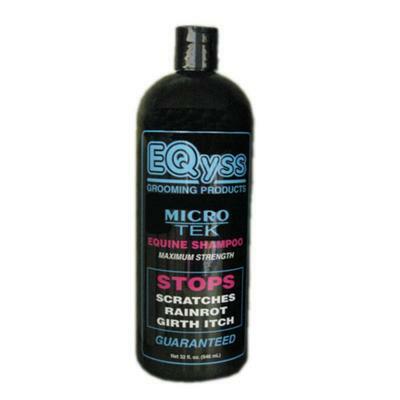 Water based formula gives horse's coats an oil-free shine without attracting dust. 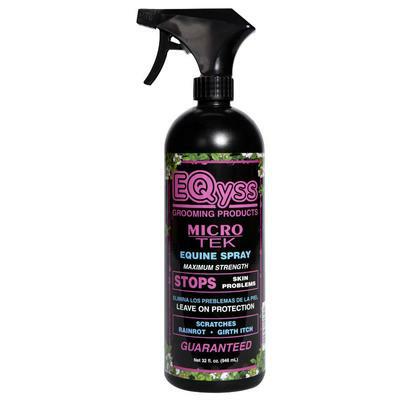 Citronella scented spray stays active for up to 14 days. 1 gallon size. 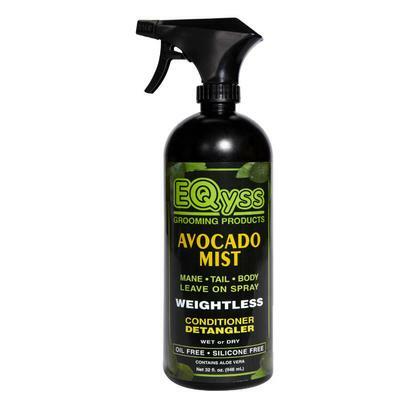 Repels & Kills Mosquitoes that can transmit West Nile.